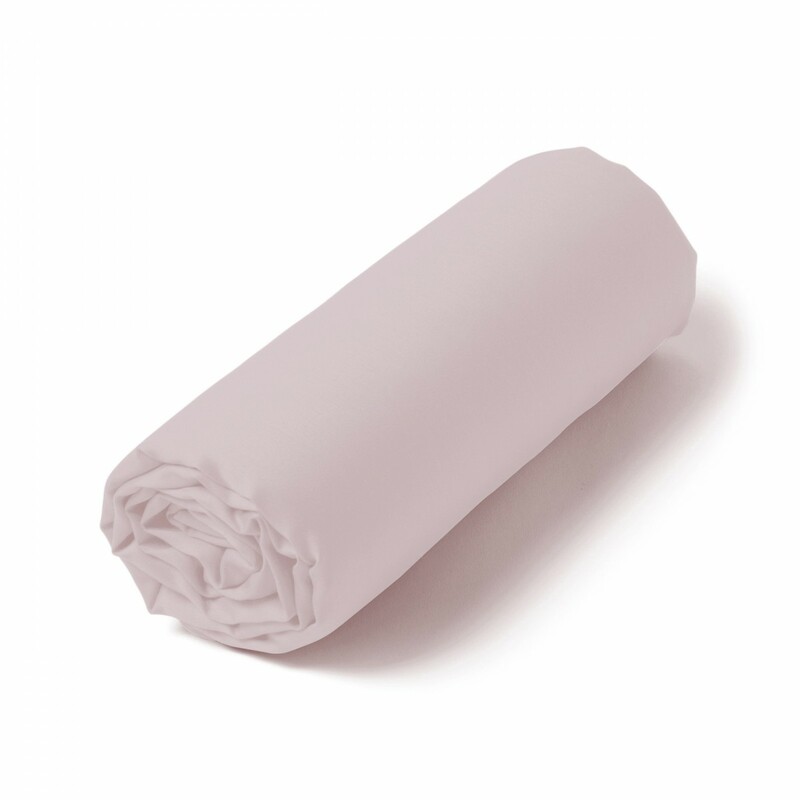 The Satin Couture fitted sheet is made of 100% long-fiber cotton satin (82 threads / cm²). Its particular weaving on a Jacquard loom gives it a matt and silky striped appearance. Its day finish Venice adds to the collection a touch of authenticity. This declination exists in 9 colors. This model is plain without scratches and exists for single or double bed in many sizes. For the lengths in 190 cm the cup is 32 cm. For lengths in 200 cm the cup is 30 cm. Tradition des Vosges has created and made for you with know-how this range of quality solid bed linen, to accompany you for the sweetest nights possible. 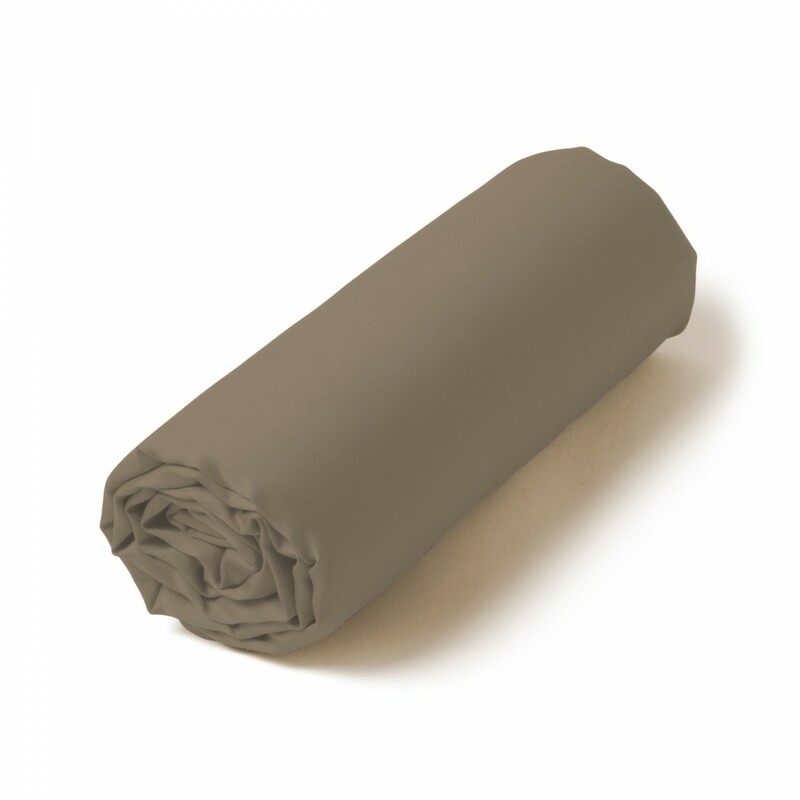 You can associate this fitted sheet with other products of the range Satin Couture Jour Venise. 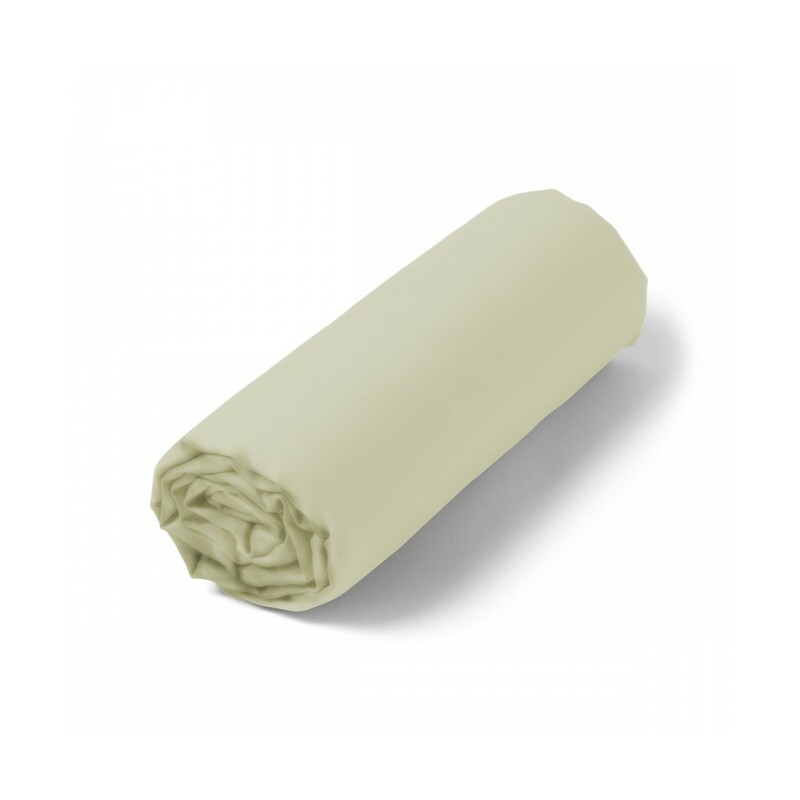 Fitted sheet in long fiber cotton satin. Il serait bon d'arrêter d'envoyer les produits commandés dans des sachets en plastique et d'opter pour un mode d'emballage plus durable/moins polluant.